Car rie Patel is joining us today with her novel The Buried Life. Here’s the publisher’s description. The director of my school theater program once said that the best way to build tension is to begin with two characters on opposite ends of the stage. As the scene unfolds, it’s watching them come together—and seeing all the missteps and breakthroughs along the way—that creates drama. Recoletta is what social scientists would call a high power distance society—rank and prestige figure into a person’s job, living arrangements, and personal relationships. So while the characters of The Buried Life are trying to solve a mystery, they’re also digging their claws into whatever precarious niche they’ve carved out for themselves. When they cross paths, they reach across wide gulfs of status and experience. Jane had found that when whitenails and their ilk chose to make pronouncements on her station, bearing, or character, it was best to offer nothing but the tacit confirmation of a small smile, which she did now. Arnault’s expression changed slowly, his eyebrows lifting and his lips drawing back. “There’s no need to ‘sir’ me, Miss Lin. As for the business… I suppose you could say that I’m in the same line of work that you are.” He took another drag on his cigarette. As a reader, I love banter scenes for the way they bring out the goals, fears, and relative positions of two characters. They let you see each character through the eyes of the other, and they tend to bring a snappy sense of playfulness to a chapter. This scene contrasts Jane’s attempts to fly under the radar with Arnault’s efforts to draw her out of her shell. They each test the other’s boundaries while playing their own cards close to the vest. Furthermore, the arch flirtation and the tension between them set the tone for the rest of their relationship. That’s why this passage is my favorite bit! 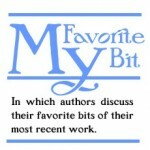 Carrie Patel is an author and narrative designer from Houston, Texas. 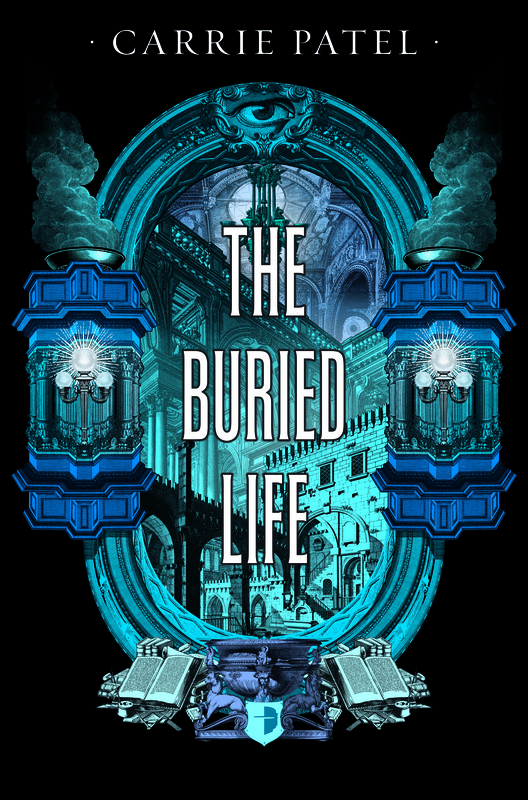 Her first novel, The Buried Life, debuts with Angry Robot on March 3. 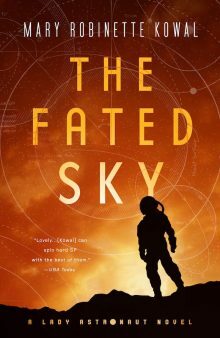 It’s a steampunk-flavored science fantasy filled with murder and intrigue. The sequel, Cities and Thrones, comes out this summer. She also works as a narrative designer for Obsidian Entertainment and writes for their CRPG Pillars of Eternity. Her short story “Here Be Monsters” recently appeared in Beneath Ceaseless Skies. Exchange hellos and high fives with her on Twitter at @Carrie_Patel or check out her ramblings at www.electronicinkblog.com.